I think I should make a unique design for each and every slipper I make although they follow the same basic pattern:the easiest one :D Yes! the most easiest one. Today I'm bringing to you my latest slipper pattern - The vintage aura crochet slipper. I named it so because it gives be some vintage feel. That's me though. 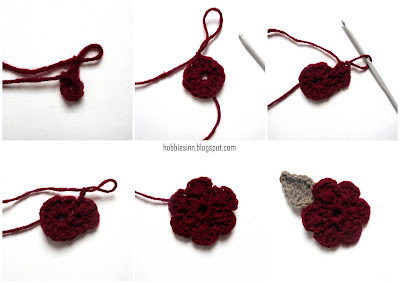 In this post I'm going to share my flower and leaf pattern and if you want to get to the slipper pattern follow this tutorial here. This flower has six petals and is one of the basics. 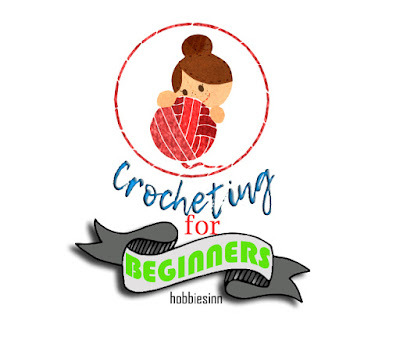 I'm assuming that you can crochet and if you don't you can check my post for beginners guide to crocheting. 1. Make a magic ring. 2. Round 1: Make 12 double crochet stitches in it. 3. Round 2: chain 1, Make 4 double crochet stitches in the next stitch. Make a single crochet stitch in the next one. Repeat for the entire row till you have 6 petals. This leaf includes all stitches of heights between slip stitch to treble crochet stitch. Treble crochet stitch works just like the double crochet stitch. You just have to wrap the yarn over the hook twice instead of one and pull through 2 loops at a time. 2. Skip the first stitch and make a slip stitch in the next one. 3. Make the single crochet stitch in the next. Thus increasing the height a bit. 4. Make a half double crochet stitch in the next and double crochet in the next one. 5. Now make the treble crochet stitch in the next one. This is the highest stitch in a row. 6. In the last stitch make 5 double crochet stitches. This makes the base of the leaf. 7. Now the other half of the leaf works in a reverse fashion. First the tallest stitch and than the smaller ones. 8. Make a treble crochet first and than double crochet stitch and than half double in the next stitches. 9. 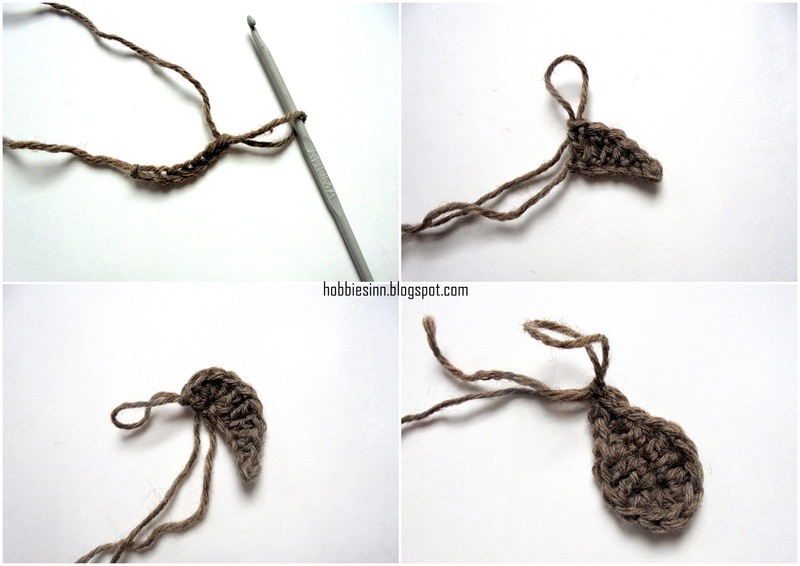 Make a single crochet followed by slip stitch. 10. I the last stitch make another slip stitch. 11. Lastly chain 1 and fasten off. These are very warm and cozy. Try this cute design for your upcoming slippers and flaunt ;) This is easy to follow by a beginner. I will be back soon with few more patterns to follow.